How Long to Bake Polymer Clay? Did you know that Brazil has its very own brand of polymer clay? PVClay is a high quality clay, comes in a full range of colors and is excellent to work with. Read all about it! 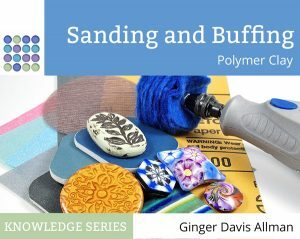 Can I soften hard polymer clay?